Please note, that it takes 50-60 minutes for our minibuses to arrive, please order your transfer accordingly. Pre-ordering is required for late-night or early-morning transfers. Please send the pre-order until 9pm. *I have read the general information and I understand that my order is a contract. We inform you that your personal information will be deleted after the transfer and will not be handed over to third party. Our company has all the necessary documents needed to offer a high quality transfer service. We offer fix prices for our transfers, without any hidden charges. 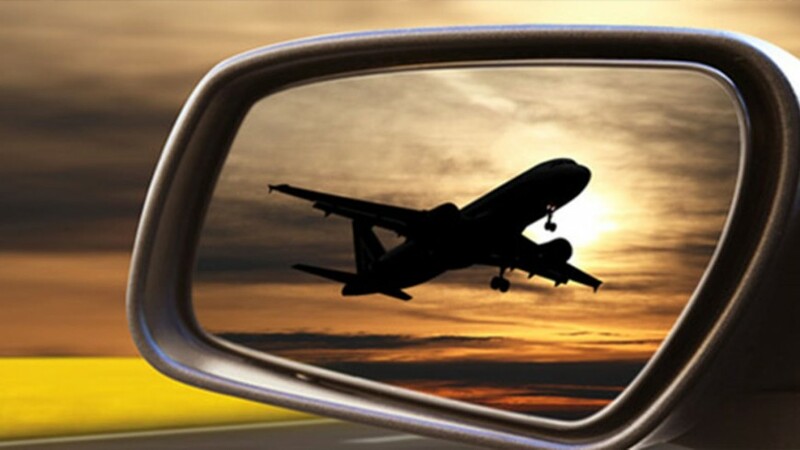 Our Airport transfer prices are the best on the market! Our services will satisfy all of your requirements. We take a 100% guarantee for this, if you choose us! Upon request, we offer an English-speaker personal assistant to our guest, who has excellent communication skills and great competences. We will treat your special demands, according to our best knowledge. For more information, please contact us! Are you ready for the transfer? 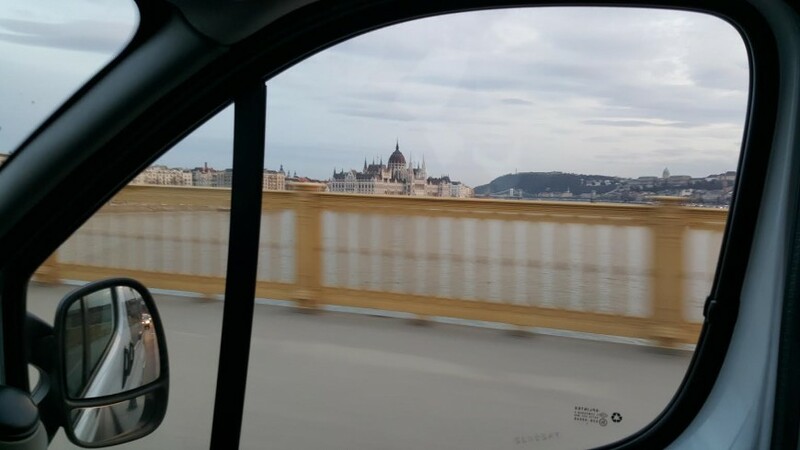 VanTranszfer is a stand-alone company in Budapest, offering taxi-like services especially for 4 and more passengers. 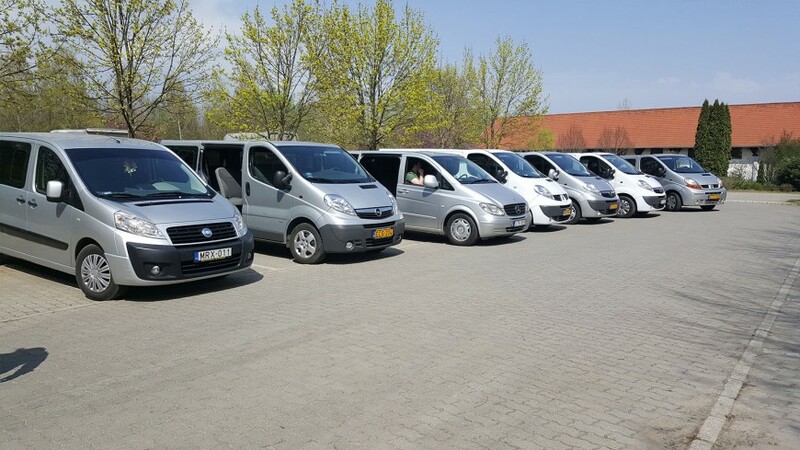 VanTranszfer has minibuses and minivans ready for 5, 6, 7 or 8 passengers. The average age of our cars is less than 3 years. Our passengers can choose from the most up-to-date, comfortable, air-conditioned vehicles, some of them even equipped with multimedia devices. 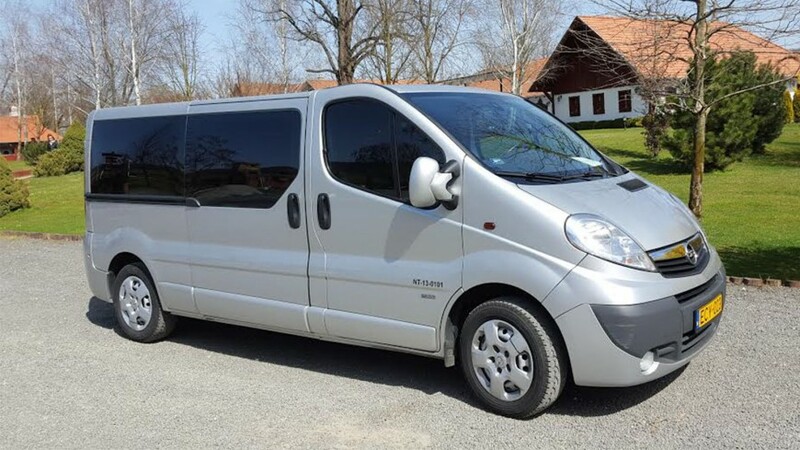 Our minibuses satisfy every need of comfort. 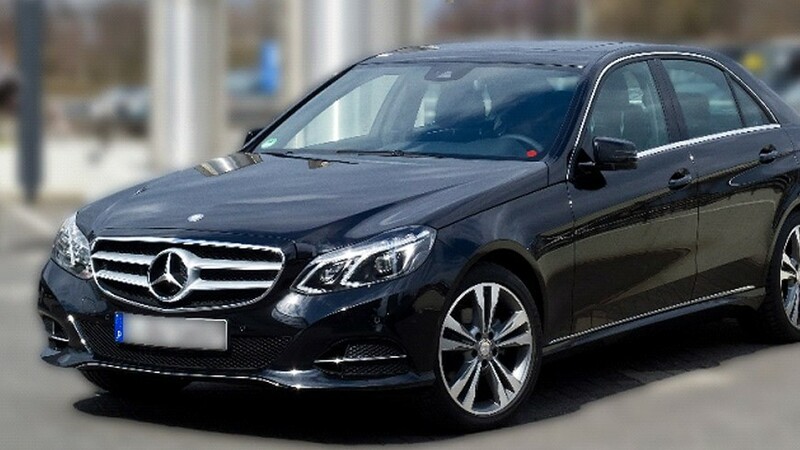 Our experienced drivers were selected carefully, considering safe driving skills and perfect knowledge of Hungarian cities and towns, all for your comfort and trouble free travel in a first class environment. Our fleet includes a minibus capable of transporting handicapped passengers with wheelchairs, without any additional cost. Would you like to travel comfortably for lower prices? Choose us! It’s always better to choose a minibus transfer for more than 4 persons so that you don’t have to pay the price of two taxis .